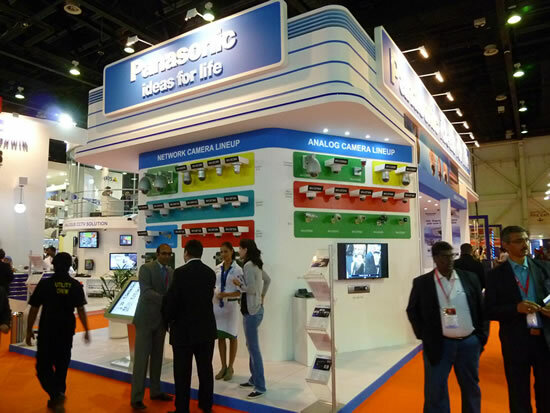 Panasonic participated in the Middle East’s largest security equipment trade show, Intersec 2012 held in Dubai from January 15 to 17, 2012. 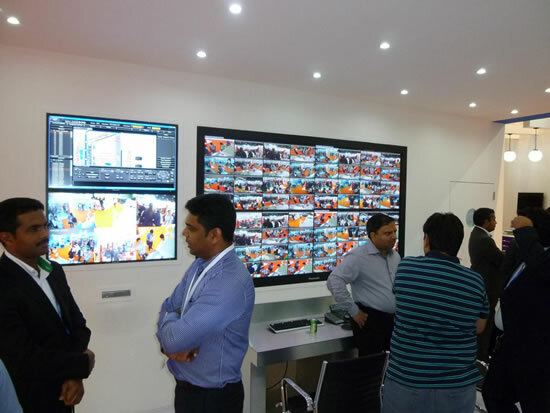 The three camera walls positioned at the entrance to the booth showcased a full lineup of recorders, network and analog cameras, as well as a range of new products to be released this year. These included a 1080P Full HD camera and an integrated outdoor surveillance camera with infrared LED. Also on display was a Pan-Tilt-Zoom (PTZ) outdoor surveillance camera that can operate at temperatures up to 55ºC, a feature much needed in the hot and harsh climate of the Middle East and Africa. The Mobile IP Surveillance zone featured an application package for passenger vehicles consisting of a mini-dome camera, which is optimal for viewing the entire interior of a bus or railway carriage, and a recorder equipped with wireless technology to transfer recorded videos to the main surveillance center. 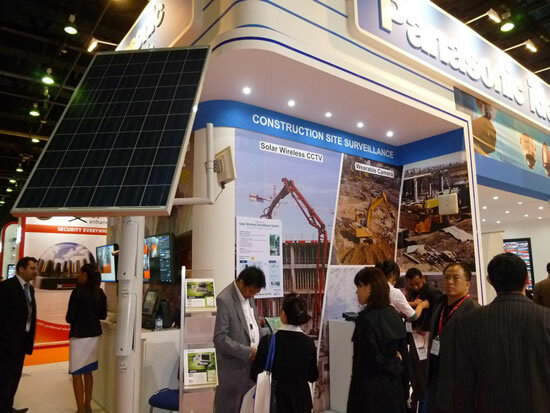 The Construction Site Surveillance Zone featured a Solar Wireless CCTV System. This system combines solar panels, batteries, wireless devices, and surveillance cameras, as a solution for construction sites where electrical supply may not be available. 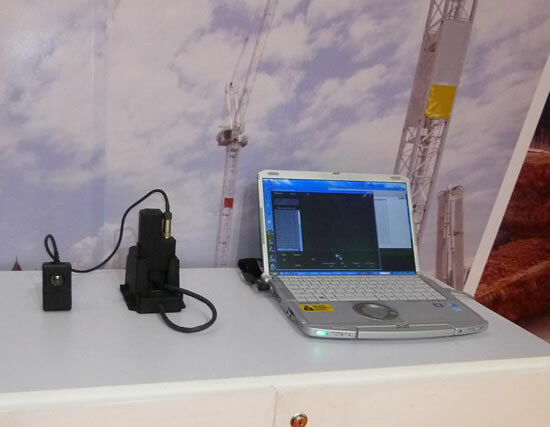 The exhibit also included wearable cameras and TOUGHBOOK PCs, showcasing a wide range of Panasonic solutions for the construction industry. There was also an application that identifies vehicle license plates. It is comprised of a high definition megapixel camera and software made by another company that can read license plates including Arabic language. This system can be used as a car access control solution, or as a parking area solution.